According to Sen. Lacson, a national ID system can be useful not only for curbing crimes but also for providing free hospitalization and other basic services. Lacson said the national ID system will make it easier for government to identify the “real poor” and give them the needed assistance. 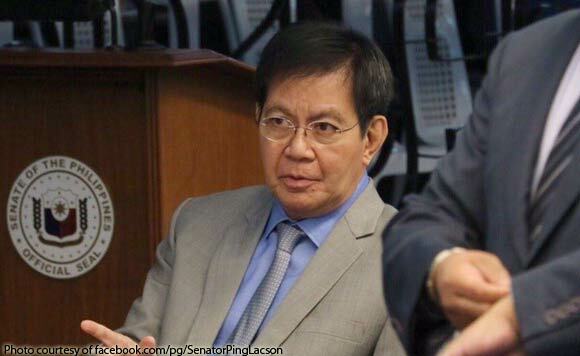 Last year, Lacson filed Senate Bill 41, the proposed National Reference System Act of 2016. The bill aims to give the public an easier time transacting with government agencies, while helping law enforcers deter criminality and terrorism. Lacson, in an earlier tweet, noted he already filed such a bill several times in the past, and hopes the 17th Congress will pass the measure this time.